Who Doesn't Love an Underdog? Do you remember a time when someone gave you a hand? 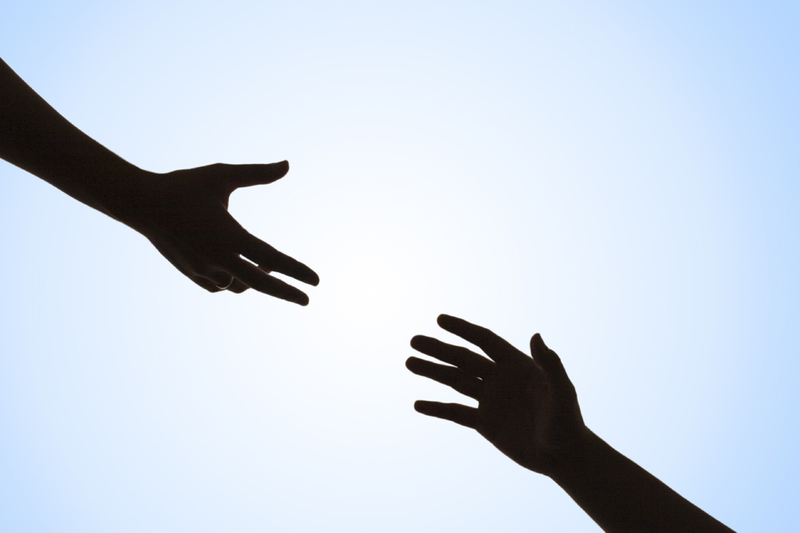 Sometimes all it takes is one hand to grab someone else's, someone who needs to be pulled up. Most of us have an innate desire to help others, especially those who are in need, or are considered the "underdog." We love to witness triumph. This is a message I've shared with my yoga students, but applies equally at work. Interested in hearing more messages about workplace or leadership goals? I hope you sign up for my enewsletter below.